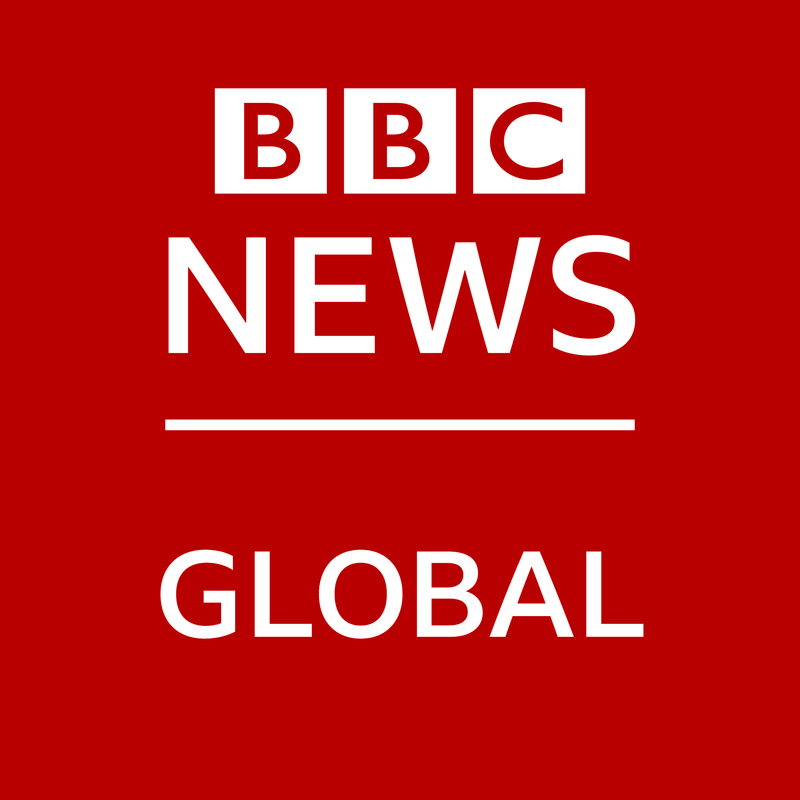 The Account Manager is responsible for generating profitable sales revenue for BBC World News & BBC Digital platforms, from an assigned group of agencies, clients and/or a geographical territory. The Account Manager achieves results by developing strong Executive-level relationships in existing agencies and clients to position BBC Advertising as “front of mind” when new business opportunities arise. Additionally, the Account Manager prospects for new business in the assigned agencies and geography to uncover new opportunities, secure revenues and increase market share. Whilst all members of the sales team report directly to the Account Director, the Account Manager has a coaching brief to develop the skills and knowledge of the Account Executive(s) in the team.